Saturday, 11th November. At 18.00 Elisabetta Cametti presents her last thriller Caino (Cairo Editore) during the event Incontro con l’autore at the Municipal Theater of Canaro (RO). 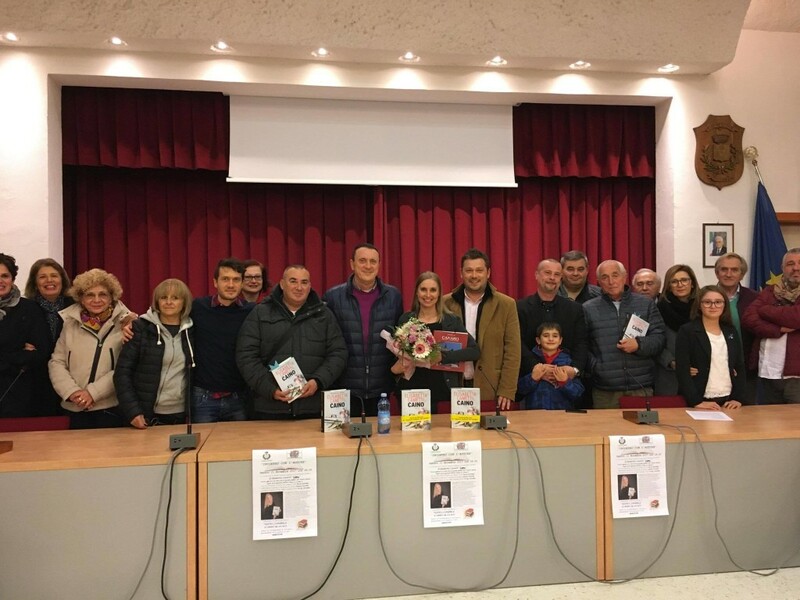 Take part in the event the mayor of Canaro, Dr. Nicola Garbellini, and the president of the town council, Prof. Arrigo Garbellini. After the event it’s possible to meet the writer for a drink. Interview by the writer Simone Pavanelli.